Today’s project combines a few of my favorite things- fun prints, free motion stitching and of course, pincushions! 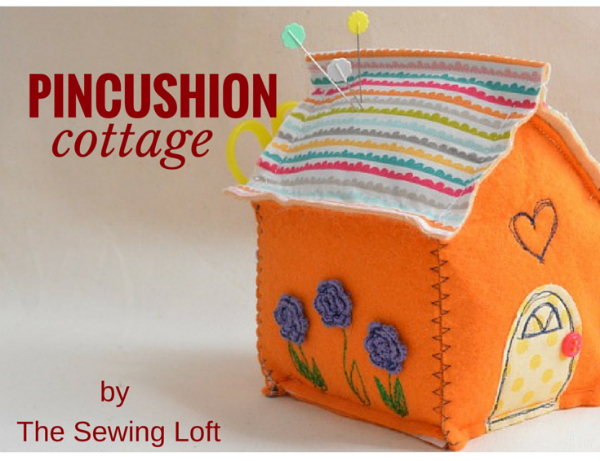 This little pincushion cottage is so cute that you will want to make a village. 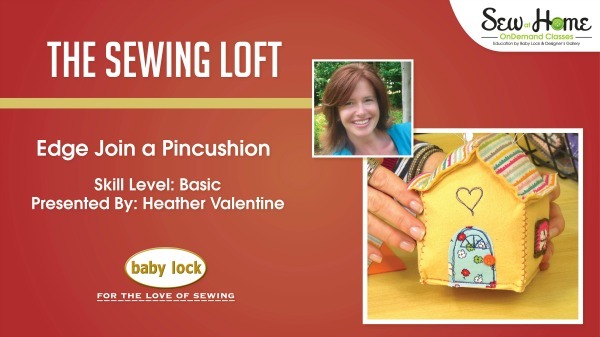 Oh and I almost forgot, thanks to Baby Lock and our Sew at Home video series, I get to walk you through the project step by step in class. During class I will show you how easy it is to add fun details with free motion stitching, share a secret tip for keeping your foundation strong and demonstrate how to use the edge joining foot. I’ll bet that most of you have never used or taken this foot out of its package! Now that you’ve had a sneak peek at class, it’s time to dive in and join the party! Doesn’t it look like fun! 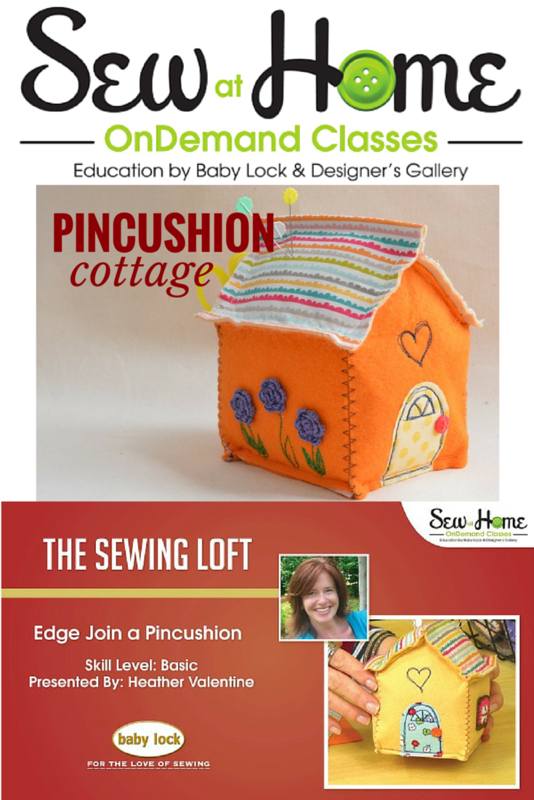 Come stitch with me in the Pincushion Cottage class. 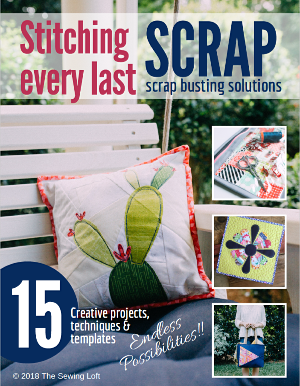 Remember all of my classes with Sew at Home are free. They are designed to help you explore different sewing accessories and improve your skills while stitching up a storm. 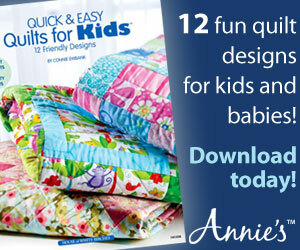 Patterns and full instructions are available for download. What a cute pincushion video. I could not download the class notes which I was hoping would contain the pattern. I follow you via Bloglovin’. Thanks so much Susan! It turns out there was a glitch with the pattern. But good news, all has been corrected and you should be able to download everything now. Keep me posted, I SO want to see it finished!! THANK YOU FOR YOUR NEAT BLOG+SHARING!